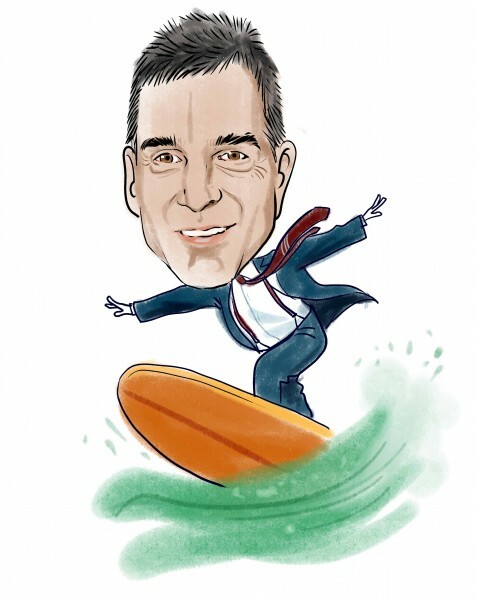 A couple of days after disclosing a new position in Baxter International Inc (NYSE:BAX), Dan Loeb‘s Third Point issued an amended filing, in which it reported that it owns 52.50 million shares of the company, equal to 9.6% of the outstanding stock. The 13D also added that Third Point and affiliated funds spend around $2.12 billion to acquire the shares. In the previous filing, Third Point stated it holds a 7% stake. However, in the letter that was attached to the first filing, the investor said that it holds “common stock and stock equivalents equal to nearly 10%” of Baxter. In the letter, Third Point also said that it discussed with Baxter International Inc (NYSE:BAX)’s representatives and reiterated its intention to obtain two Board seats. Following the first filing, Baxter issued a statement saying that it expects to continue a constructive dialogue with Third Point, and that it is open to communication with its shareholders. The market had a positive reaction to the news, with Baxter International Inc (NYSE:BAX)’s stock advancing by 4% since August 5, when Third Point disclosed its stake and announced its plans regarding the company. Among other shareholders of Baxter International Inc (NYSE:BAX) are Richard S. Pzena’s Pzena Investment Management, Jim Simons’ Renaissance Technologies, and Ric Dillon’s Diamond Hill Capital, which own 5.03 million shares, 1.95 million shares, and 1.75 million shares respectively. We pay attention to hedge funds’ moves because our research has shown that hedge funds are extremely talented at picking stocks on the long side of their portfolios. It is true that hedge fund investors have been underperforming the market in recent years. However, this was mainly because hedge funds’ short stock picks lost a ton of money during the bull market that started in March 2009. Hedge fund investors also paid an arm and a leg for the services that they received. We have been tracking the performance of hedge funds’ 15 most popular stock picks in real time since the end of August 2012. These stocks have returned 123% since then and outperformed the S&P 500 ETF (SPY) by around 65 percentage points (see more details here). That’s why we believe it is important to pay attention to hedge fund sentiment; we also don’t like paying huge fees.